Lucid Group’s commitment to improving patient outcomes across the globe was recognised at the 2017 Communiqué Awards in London last night. The agency won the awards for Excellence in Communications via Meetings for their long-running global programme, ICE, designed to grow and support best practice in IBD units. 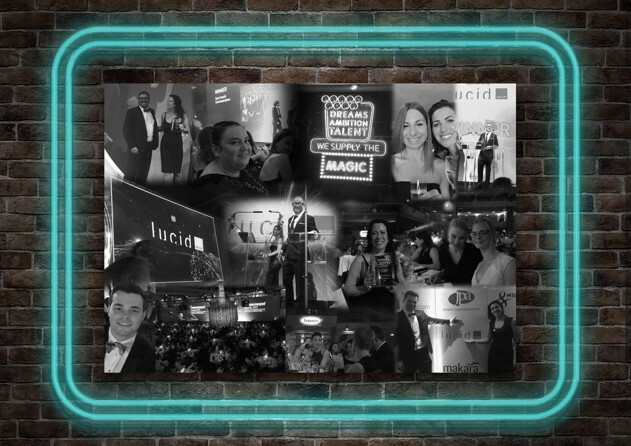 Jan Steele (Lucid Co-founder and COO) commented that, “2017 has been our most successful year to date. We celebrated our 10-year anniversary in February, received a Queen’s Award for Enterprise in April, launched our strategic consultancy in May and our metrics suite in June. For our work to be continually recognised as industry-leading is fantastic. And to work with clients who inspire and challenge us is a privilege. Together we have produced some magical work”.